Are you interested in joining the CMC? If you are then contact me, Barbara (Membership Secretary) at barbaram@chestermc.org for further details. You can also just turn up on a Wednesday meet. What does the club offer for you? 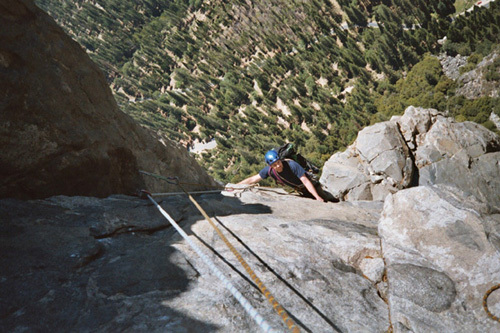 The main advantage of being in a club is that you can meet a friendly group of people in the local area with a similar level of interest to get out climbing, hill walking or mountaineering. 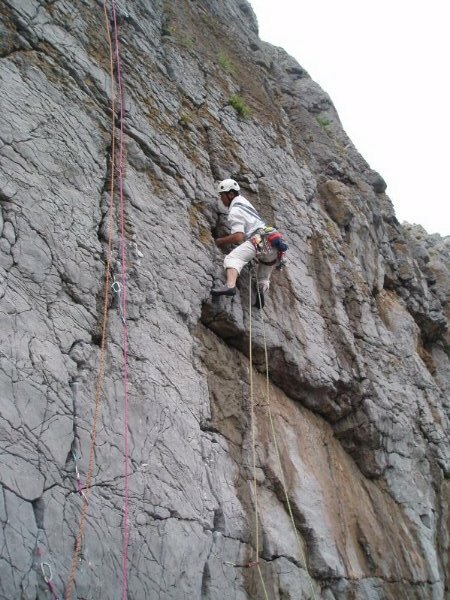 We have quite a large membership for a local club with a range of interests and commitment in climbing, hill walking and mountaineering to suit new members. Meets program – We hold regular meets. These can be evening meets, day meets, weekend meets and week meets. 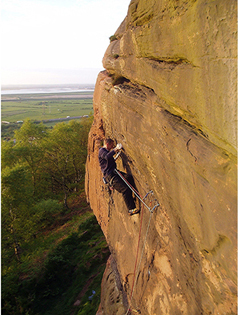 New and prespective members are welcome to attend these meets, in particular the day meets where we pick an area where there are all grades of climbs. (see meets program) . We also hold two new members meets per year at our hut for new members to meet up. The new members meet are set so new members can meet up with each other and members. These are great way to get to know people. People can turn out for the day or even stay for the weekend or night at the hut. For these meets the members ensure that the activity program includes all. New members meets each year are normally held in May and August – check the meets list for details. Book onto the meet if you wish to join. To attend the meet you will have to be an associate member of the club. This is a stipulation of the clubs BMC insurance. Below is a short report and some photos of one of last years meets to give a idea of the weekend. At the meet last year 17 people turned out. On the Saturday a team walked over Carnedd Dafydd and Carnedd Lleweyn from Gerlan. The rest of us headed out to Holyhead mountain to climb. By six we were all tired and headed back to the hut for a chicken curry dinner. Sunday was very wet so a few headed out to the Beacon climbing wall. The next meet will be in May some time if you are interested to attend this meet contact Jim. The first day was spent in the slate quarries where everybody met up. 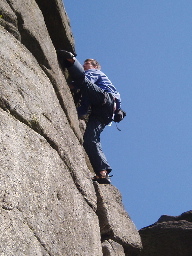 Groups were formed with some people visiting other areas in the quarries while a team went to finish the day off on little Tryfan. The evening was rounded off with a Chilli dinner, cake and beer. 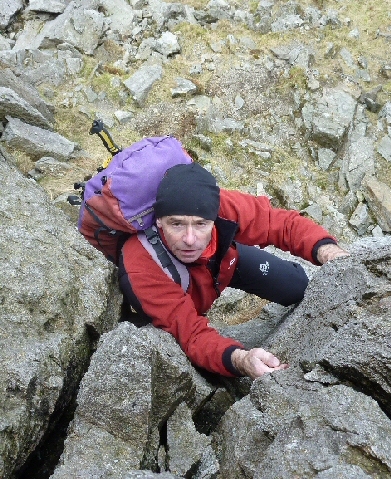 Sunday was another dry day with sun so we headed across to Holyhead Mountain. 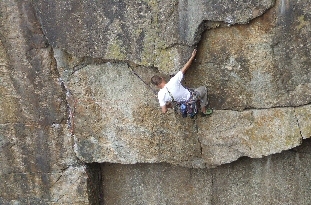 Here we all tried some trad climbing on the cliffs. Hut- We have a hut in Snowdonia that members are allowed to stay for £5 per night. All members can rent a key to the hut. Shop & Climbing Wall discounts– The club membership card enables a discount at many climbing shops including Cotswolds, Snow & Rock. Discounts range between 10%-15%. The club membership card also attracts regular discounts at North West Face and The Boardroom. All members are affiliated to the BMC as a club member that give you third party insurance and the opportunity to obtain mountaineering trip insurance. You can also opt to upgrade to full BMC membership at a reduced cost. We recommend that you come on a meet to see whether you would like to join. If you are still interested you can apply for associate membership. This give you BMC club membership and all the rights as a member except you cannot have a key to the hut and cannot take guests to the hut without prior arrangement. After six months you can either apply to be a full member or renew as an associate member for another six months. Applicants to full membership should have attended 3 club meets and be known by other club members. 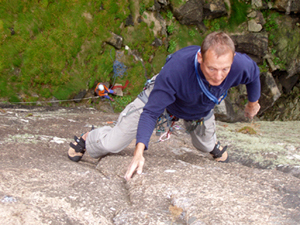 Applicants do not have to climb at a set standard but must be keen to be climbers, hill walkers or mountaineers and interested in the club. Full membership fees are £30 per year (or £20 per year for under 25’s).